Runoko, I love the website. Any chance you will add the plethora of articles that were contained on your defunct Global African Presence website? I have the details for the Kush Study Tour extension. I plan to participate and have other members of our excavation who will likely attend. Can I go with you to Senegal? Very excited to find the Ghana trip in October which will fit in with my availability. I sent some questions via the travel agency website which she said were never received when I called today. A maximum number of 40 is a much larger group than I imagined however I was relieved to learn it is possible to be matched with a roommate. 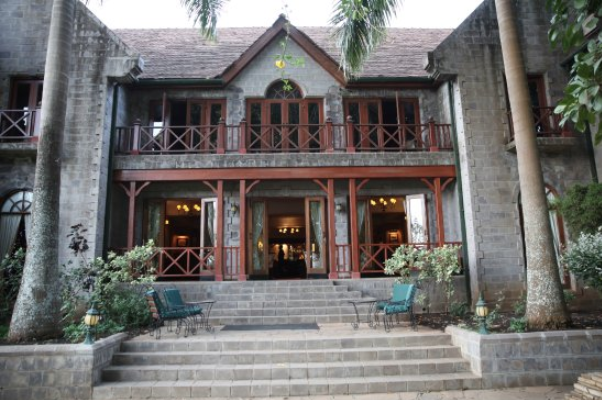 When is the East Coast departure for CUBA Trip? I am a African artist living in battle creek, and I do oil paintings of ancient african people such as Asoka from the mauryan dynasty 304-232 B C, or yasuke the African samurai 758 A D and ancient places such as Timbuktu. Anyway I was wandering did you know of any museum that’s not too far from battle creek MI that I can display my oil paintings, I seem to be having a hard time finding one that interesting in just ancient African historical paintings, thank you for your time. You did send me a book on atlantes long time ago, though im not sure you would remember with your busy schedule. 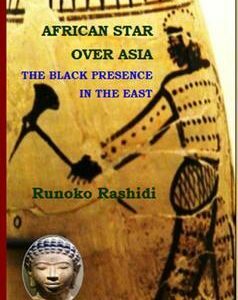 Dear Dr. Runoko Rashidi good day to you my brother. 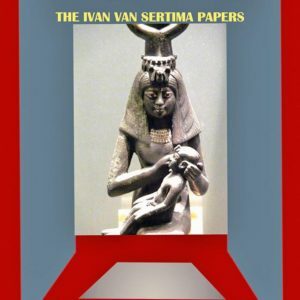 I am writing to you to let you know that I have finish the update revising of my history book that came out in 2009. I would like to email a copy of this book to you, as a gift from me. If you are interested in receiving this copy, please send me an email at mckenziehandyman@gmail.com, so I can send it to you. Take care for now my brother. Please–Do not wake us Up—Please! We are still in a nice-nice dream traveling around AfroCuba, Cuba! It was nice-nice traveling on a Bus (TWO BIG BUSES) around the country of Cuba to see Havana, Hotel Copacabana Hotel, House of Africa and the performance by the Powerful Orisha Dancers (Dancing Up The African Spirits), Restaurant Paladar Valdes, Castle of Severino, Tamboreros Practitioners, La-Dionisia-Old French Coffee Plantation, Tobacco Farm, Restaurant Velaseco, El Cimmaron Monument to the Maroons, Viñales Valley: Cuba’s Natural Monument Giant Mural, Town of Camaguey, Town of Trinidad, Town of Santiago, Yemaya Temple House, Rumba House–Havana’s Callejon de Hamel, Conjunto Folkloric Nacional de Cuba Dance Group (Excellent Theatrical Orisha and Traditional Dancing), Jazz Show, Hotel Nacional de Cuba–85 years old—saw a classical Cuban musical performance—and we listened and sweat danced to the Rumba Music, rode in an antique red 1957 Plymouth Cuba car, connected with the resilient and strong peoples of Cuba who stood-up to the USA Blockage/Embargo for 60-years, visited Shango Fidel Castro Rock Tomb, etc. 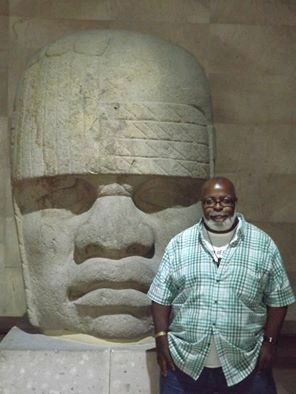 It was a Cultural and Informational Traveling Uplifting Experience traveling to AfroCuba with Brother Dr. Ronoko Rashidi’s THE GLOBAL AFRICAN PRESENCE TRAVEL. 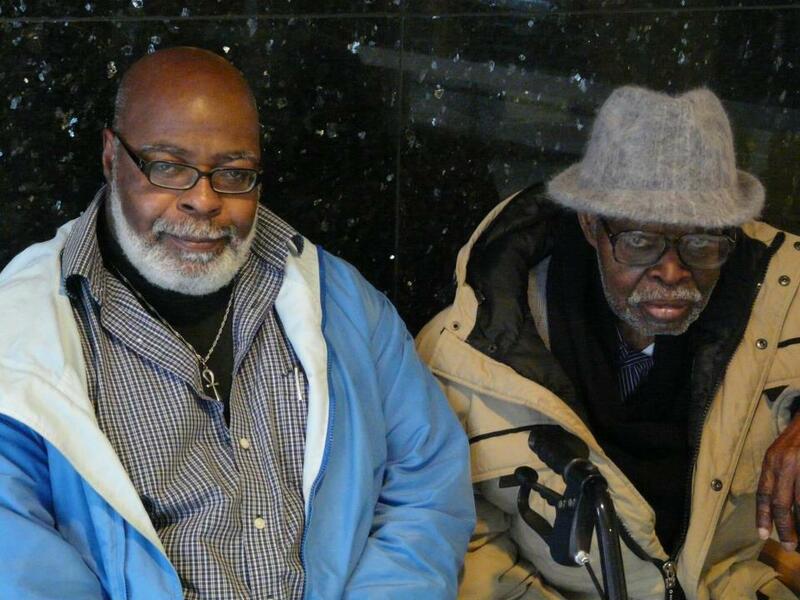 African Americans are truly blessed to have an international traveling scholar of eminence that reflect the teachings of his prodigious teachers, heroes and sheroes (Dr. Ivan Van Sertima, Dr. Ben, Mosiah Marcus Garvey, Malcolm X. Dr. John Henrik Clarke and Amy Jacques Garvey, Dr. Betty Shabazz, Coretta Scott King) boldly and without apology (Brave Race Man). It is Brother Dr. Ronoko’s personal sacrifice, devotion and love for his folks that he has researched and studied for years and years the importance and proper place for us in the world history. The difficult and long research motivated him to travel almost all corners of the world to witness and study Black culture and life with his highly educated mind and soul. What he learned about Black people worldwide was so compelling and uplifting he could not keep it to himself or just write about his encounters in books. Brother Dr. Rashidi asked and motivated us to come with him into the real world of traveling to see, feel, touch and learn about Black life in other places like him, on our large mother planet—Earth. 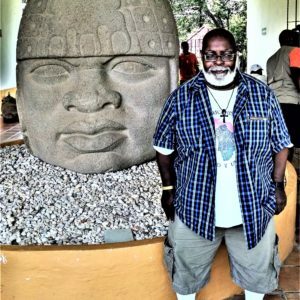 We have traveled with Brother Dr. Ronoko Rashidi—The African-Centered Master Teacher and International Eminent Black Scholar’s—African Global African Presence Tours to Olmec Mexico (July 8 – 17, 2015), Southeast Asia (January 8 – 22, 2016)–and now to AfroCuba, Cuba (December 2 – 12, 2016). All of his Tours were Special, Sacred, Spiritual and Cultural Traveling Experiences of a Lifetime. They are not vacations; actually you may need a vacation after the detailed and rigorous moving around, learning, and living in the active moments. You can always find a relaxing vacation on a beautiful Caribbean Island with a white sand warm beach and aqua blue warm ocean water. 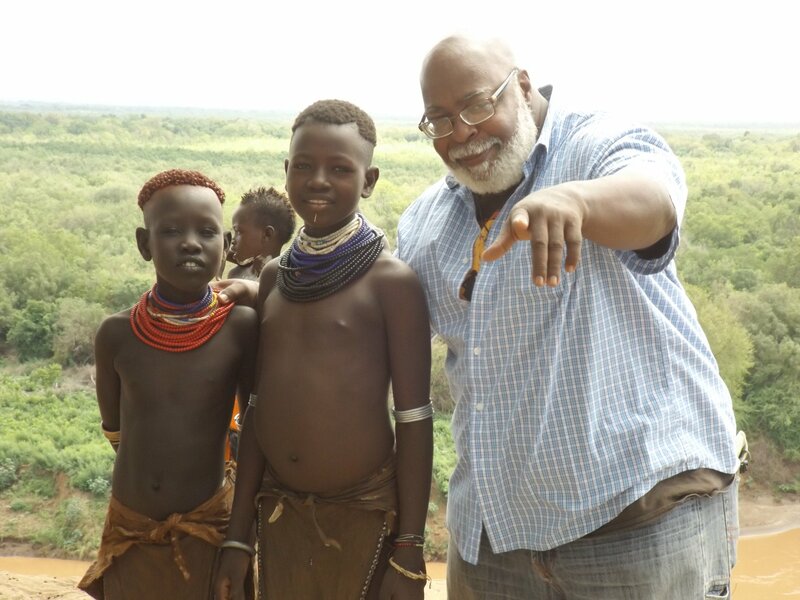 On the other hand, Black folks need and must travel with Brother Dr. Ronoko Rashidi at least once in your lifetime (and, with Sister Scottye’s KOLA NUT TRAVEL), on a positively life altering upwardly experience. As mentioned, we have traveled with him three times (and, with her one time) and it will not be our last time. We will return to AfroCuba, Cuba—a few more times; especially with an approximately three and half hour flight from New York. We are still in a dream state about our AfroCuba Experience—hopefully forever, so please leave us be—Thank you very much! 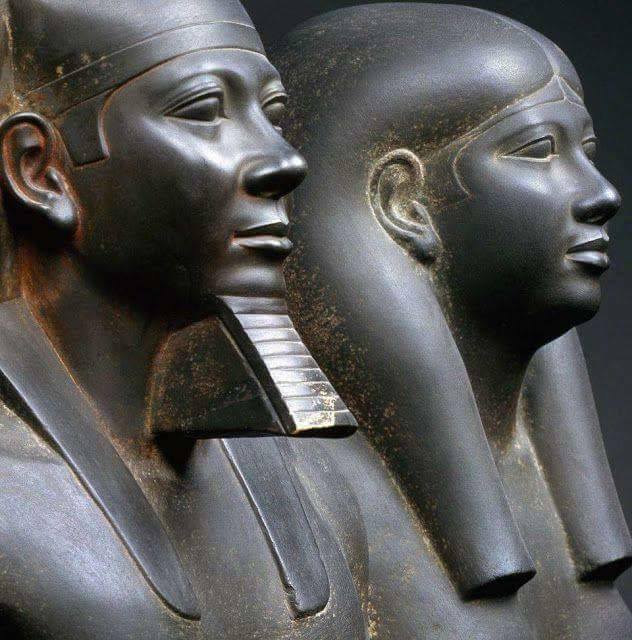 Hotep-Hotep – Ase—Aseoooo! 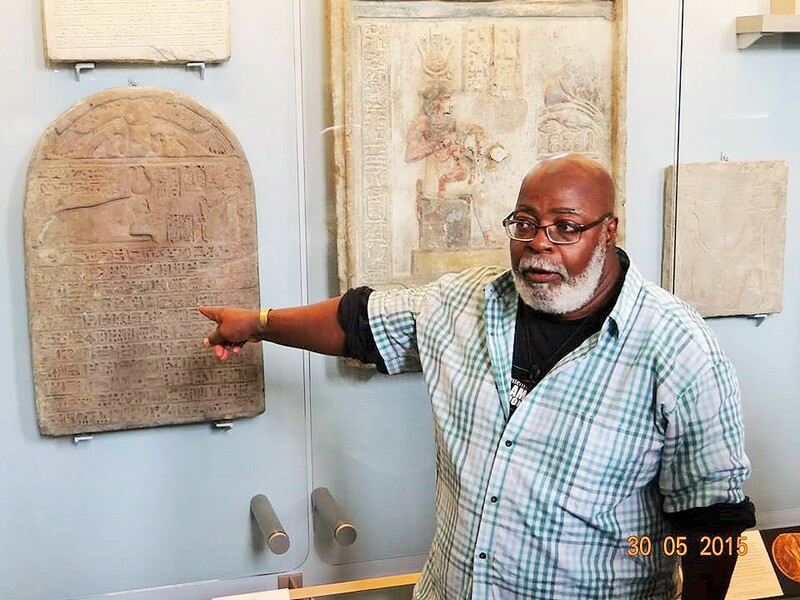 RUNOKO RASHIDI HOSTS PHARAOHS, CAESARS AND KENTAKES: ITALY, EGYPT & SUDAN…PLEASE, PLEASE, PLEASE…do this tour again!!!! 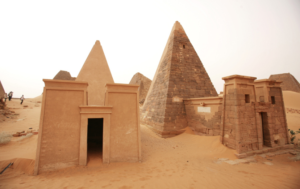 RUNOKO RASHIDI HOSTS PHARAOHS, CAESARS AND KENTAKES: ITALY, EGYPT & SUDAN…PLEASE, PLEASE, PLEASE…do this tour again!!!! It slip pass me, but I heard it it was amazing!!! I would like to receive either daily of weekly news update via email. I still haven’t received the book I ordered. It has been over 2 months now and my check was cashed. Greetings Joel Khalfani. I am sorry to hear you have not received the book. If you ordered the book directly from Dr. Rashidi and not one of the other online distributors, then Dr. Rashidi distributes those books directly, so this is definitely an oversight! As you probably know, he’s doing extensive travel in England and now headed to Cairo as we speak, so he’s out of the country. I will reach out to him right away, and will follow up with you regarding his response. Again, thank you for your patience, and sorry for the oversight. Thank you very much. I appreciate it. Yes, I did order from him directly. Greetings Joel Khalfani. I communicated with Dr. Rashidi from Cairo. He said that he talked with you a couple weeks ago, is that correct? Yes, on Sept 17th. He said, “I will get right on it.” He also said, “Will take care of it.” He didn’t mention when he would send it. He contacted me two days ago, Sept 27, to say that he will send it when he gets back next week. He stated that he will autograph the copy. Thank you, Teresa!!!! I still have not received the book I ordered. Please return my $45 dollars. If I don’t receive my $45 dollars by Wednesday, October 18, 2017, I will file a claim with Small Claims Court. I finally received the book on Saturday, Oct 14. It took a while but it was worth the wait. It is a magnificent book. Bernice and Alfred Ligon of the Aquarian Bookstore and Spiritual Center in Los Angeles, CA would have been proud. Also, Long Live “The Kings Chamber!” on Jefferson Bl. RASTA!!! Tena yistillign! Greetings Joel Khalfani. Excellent! Also for future references, please understand that Dr. Rashidi handles most of his distribution personally–he has no assistant. And add to that his demanding travel schedule, you can see how this could have slipped through the cracks. Please know that the products you purchase, WILL get to you–no need to threat to sue. Your case is very unusual, not the norm. Also, I am responsive and check the comments on this website very regularly, and will do all I can to facilitate communication. In the end, I’m so glad everything worked out fine! Peace to you! I believe you, Teresa. 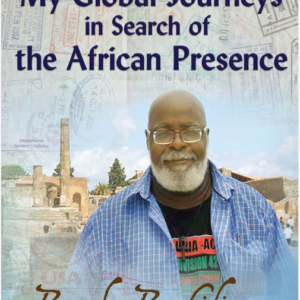 I am telling everybody to purchase “My Global Journeys in Search of the African Presence.” It is a gem….a collectors item. 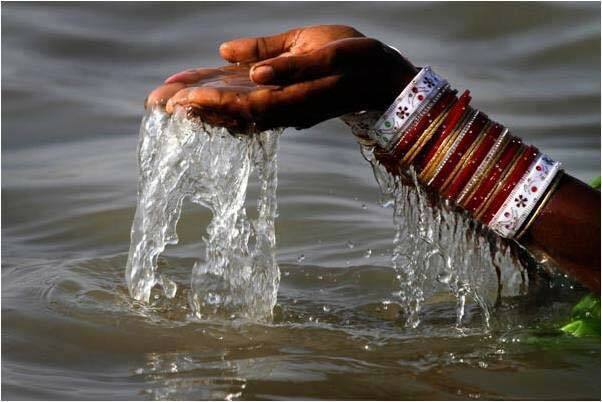 Blessed Love to all of you! FYI: We communicated via Email. 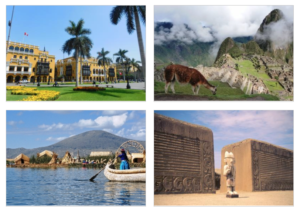 I would love to receive trip updates for 2019. The sooner the better. My Nephew is interested in going to Egypt. I traveled with you in 2011. It was one of the best trips that I have ever gone on!!!! If you can send the information early so that he can start paying. I found out you were going in 2018 but is a little too soon for him. He needs more time. 1. the acute stimulus for this communication is the recent re-trial and preliminary conviction of Bill Cosby. 4. this is why we have a right to react strongly in this matter: Umar Johnson’s statements were false, and the statements affected Black people by obliterating an honest protective reaction. — the statements were also opportunistic. 5. on a cultural basis, he stole our appropriate collective response from us, and encouraged a lynch mob. — he also called Bill Cosby the “chief apologist” for this and that,— we have over 40 years of living in the USA and Bill Cosby has never been any chief apologist. Greetings Helaine M. Teale. The 2019 tour list is still being determined. Dr. Rashidi is not sure if this particular tour will be offered again in 2019; however, the response to the 2018 tour will determine IF and when it is offered again. I hope this answers your question. Are there any Queens of the Nile calendars still available I went to the GoFundMe page and it was closed. Please add me to your group email for any upcoming tours, especially tours to Ethiopia. Thank you. 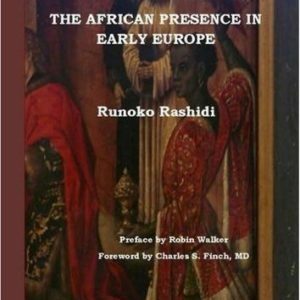 Dr,Rashidi,I was reading from Dr. Nana Darkwahs’ “The Africans who wrote the bible “, that an African named Hadrian was associated with Archbishop Theodore Tarsus, the Archbishop of Canterbury around 669A.D. Was Hadrian black and as a reported Berber are Berbers Black. 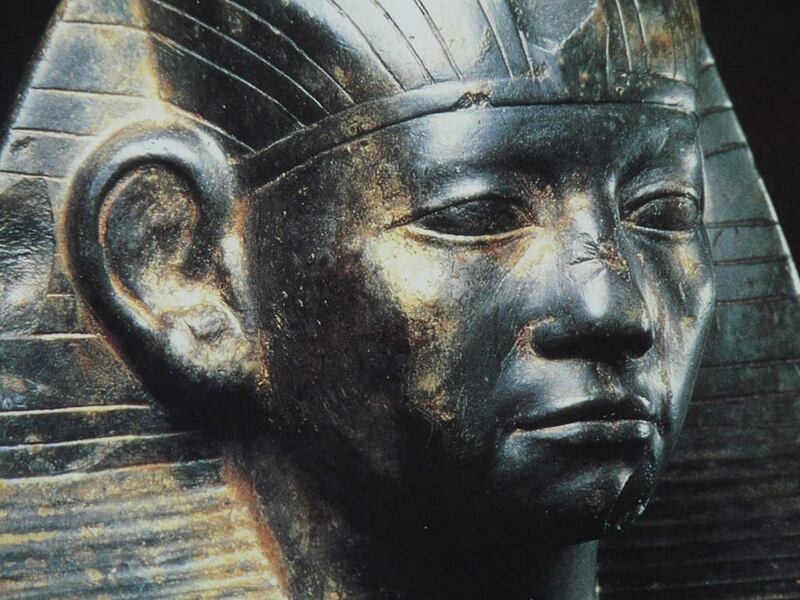 The question arises from a comment by a European scholar who said he was a Berber and not black.